This morning, I have a science fiction novel in our book spotlight. 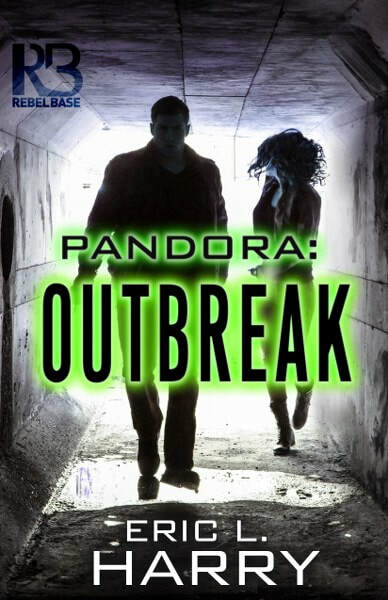 Check out Pandora: Outbreak, learn about the author & enter for a chance to win a $20 Amazon gift card in the book tour giveaway at the end of this post. Thank you, too. 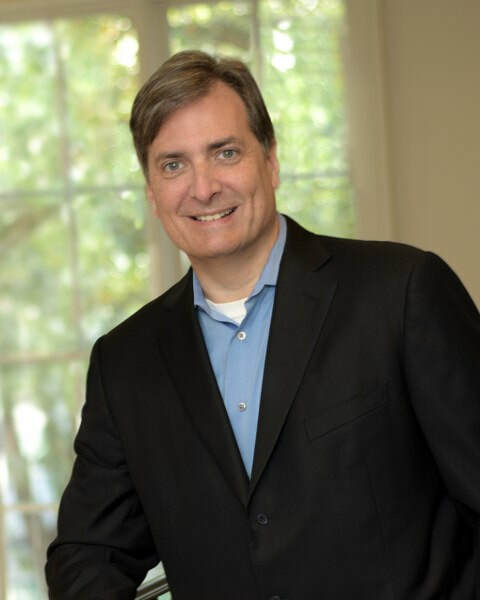 And thanks to the hosts for this blog! I hope everyone who likes apocalyptic sci-fi (and I hope there are lots of you!) gives this first book Outbreak in my new Pandora series a read. I'm well into its sequel, which picks up right where Outbreak leaves off.